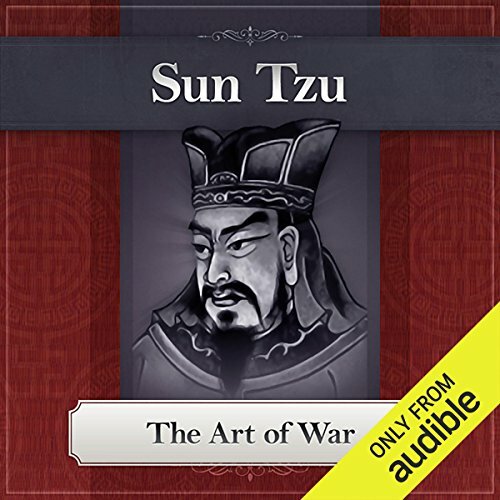 Showing results by author "Sun Tzu"
The wisdom of Sun Tzu has been available for over 2,000 years and ignored or studied by many. 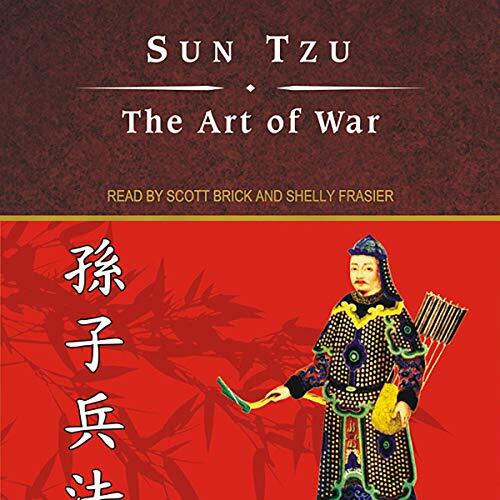 Those who have studied and put Sun Tzu's teachings into action, be it a CEO of a corporation or Ho Chi Minh, have typically emerged as winners and those who ignored them the losers. 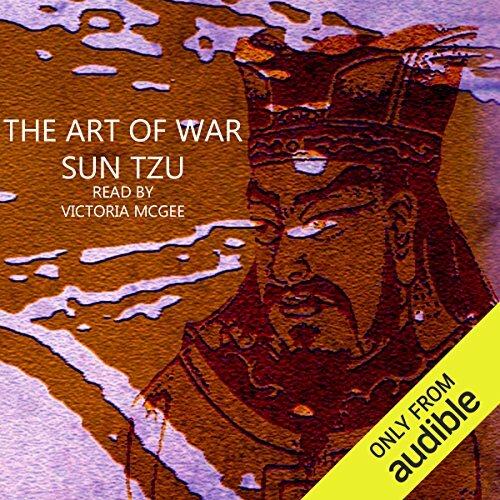 As a platoon leader in Vietnam, I, like many of our leaders, wase unaware of his teachings. 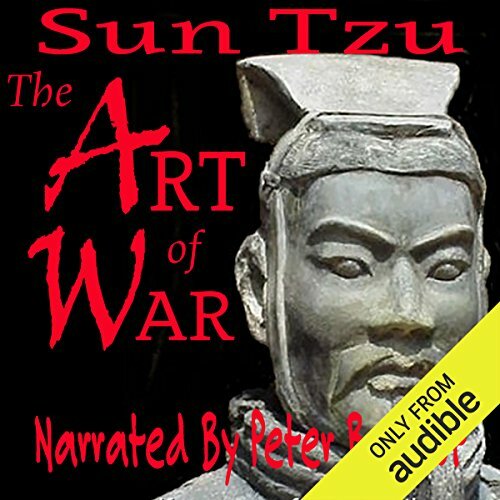 I am permanently disabled; my replacement, also unaware, was KIA two months later. 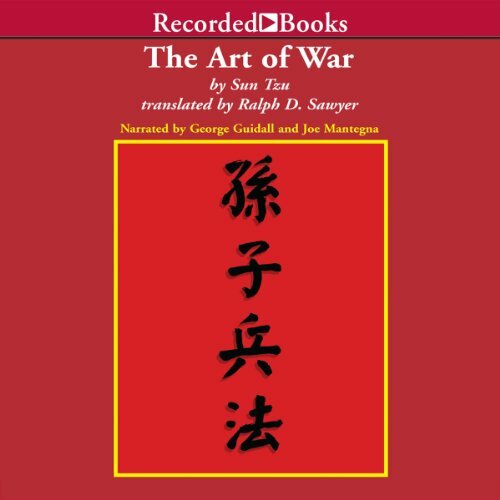 Written before Alexander the Great was born, this Chinese treatise on war has become one of the most influential works on the subject. 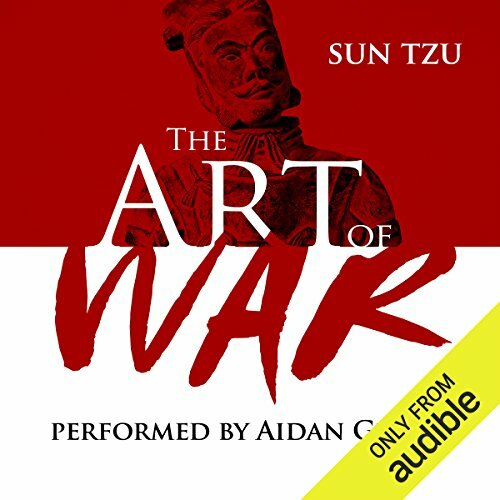 Read widely in the east since its appearance 2,500 years ago, The Art of War first came to the west with a French Jesuit in 1782. 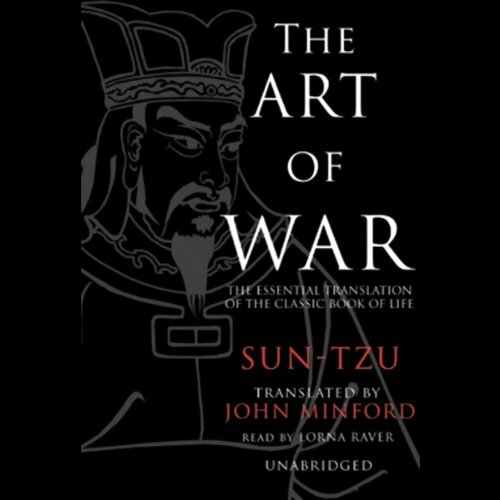 It has been studied by generals from Napoleon to Rommel, and it is still required reading in most military academies of the world. 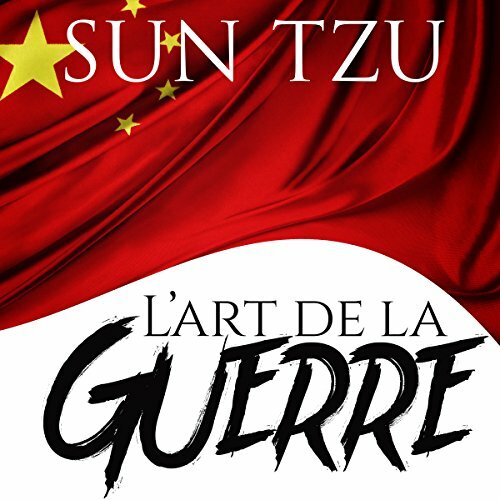 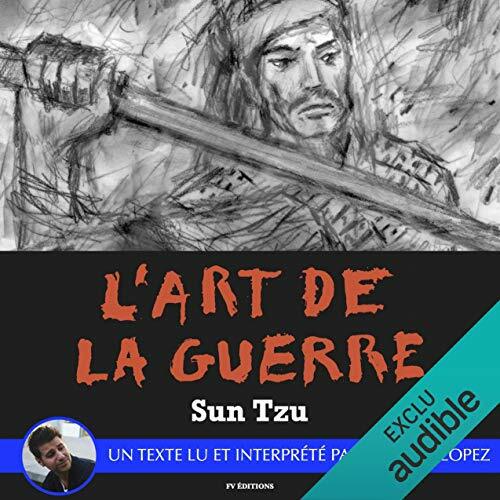 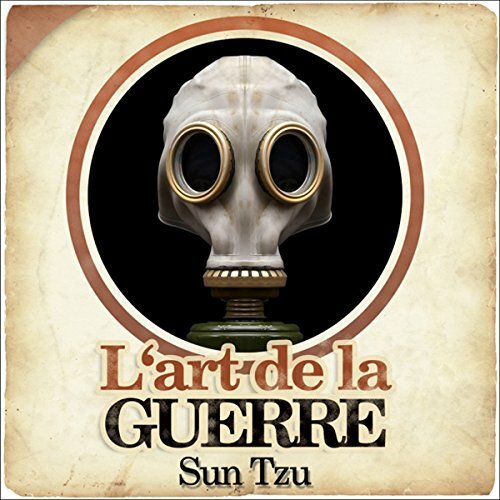 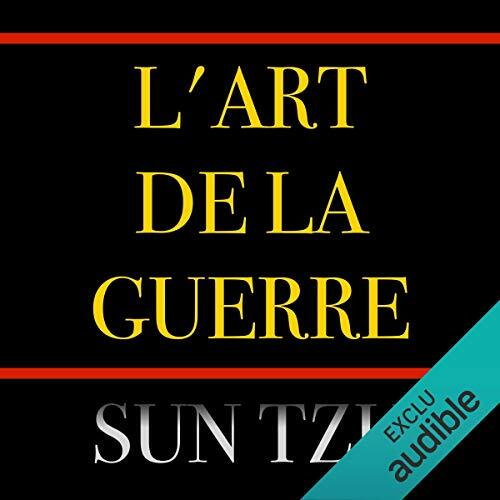 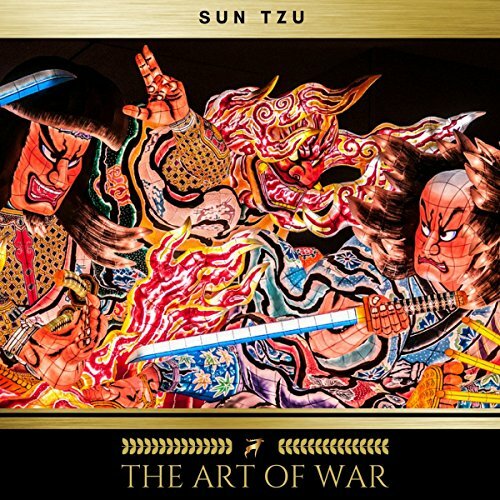 La obra del general Sun Tzu no es únicamente un libro de práctica militar, sino un tratado que enseña la estrategia suprema de aplicar con sabiduría el conocimiento de la naturaleza humana en los momentos de confrontación. 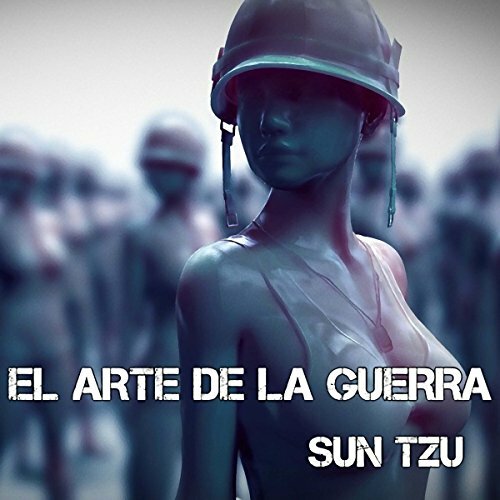 No es por tanto, un libro sobre la guerra: es una obra para comprender las raíces de un conflicto y buscar una solución. 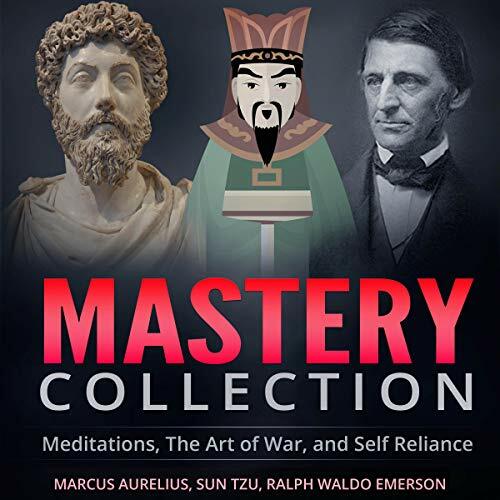 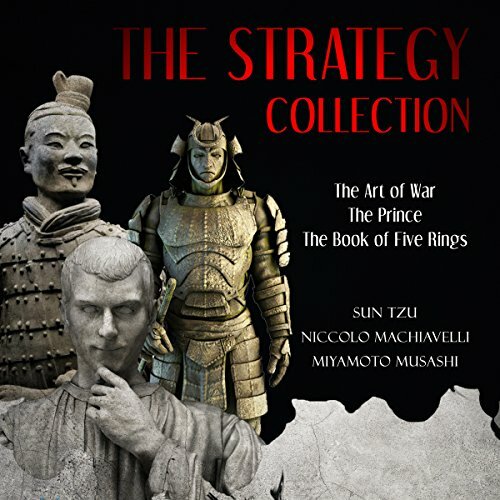 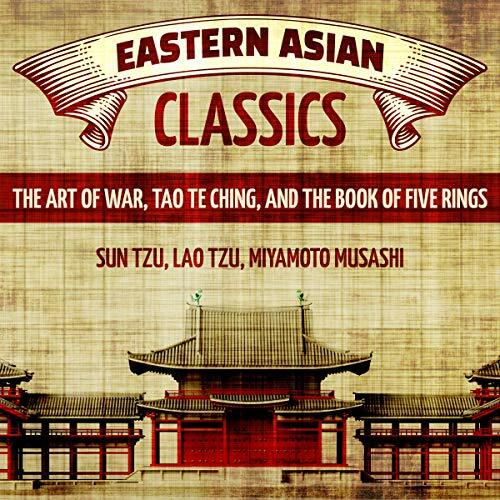 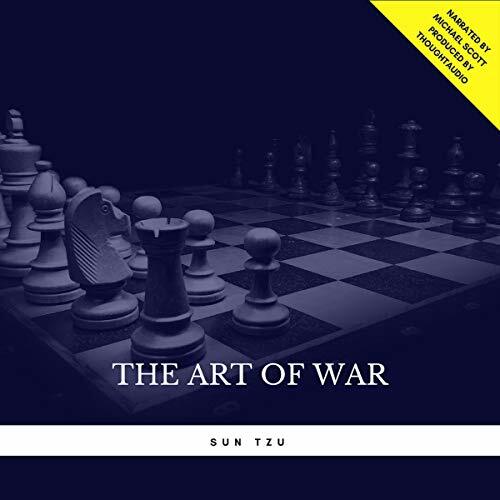 The Art of War is the most famous and longest-lasting book on the practice of war. 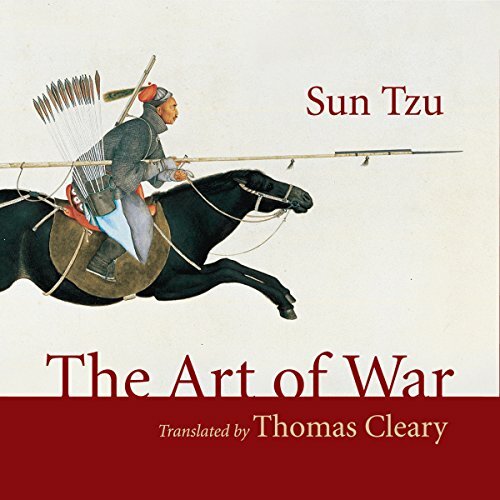 The book does not mince words: war is about winning; it is not a gentleman's game; it is about using every means at one's disposal to tip the odds in one's favor. 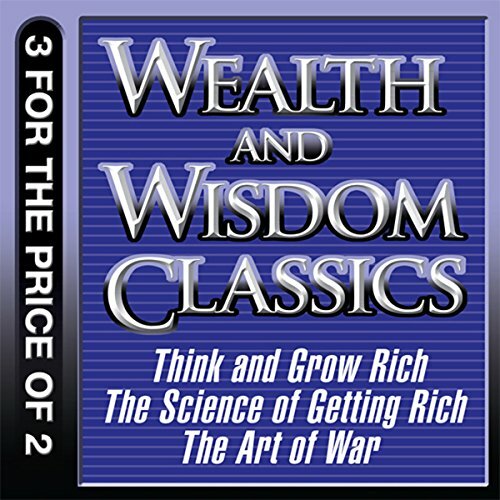 Of the centuries, this book has been used by military figures, war departments, business people, educators, and politicians, to name a few. 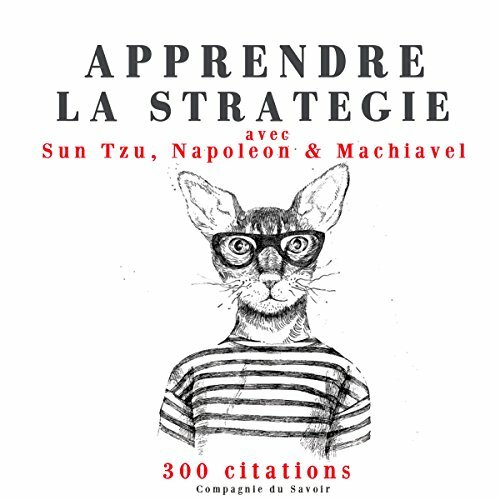 This is the original work without additional editorial comment.